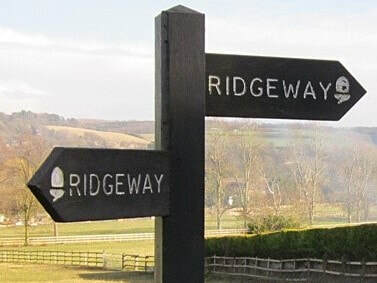 "The Ridgeway was first used by early traders, while these days it is mostly enjoyed for recreation. 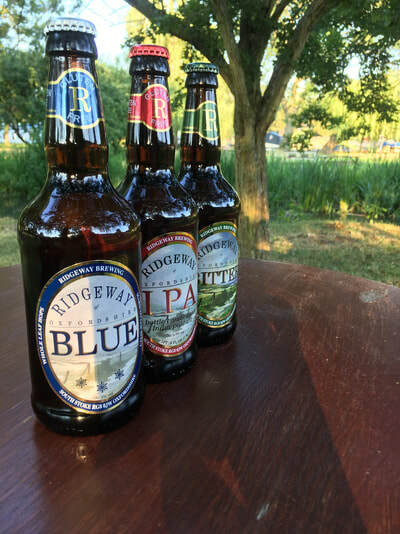 Ridgeway Brewing too aims to be around for many years to come. 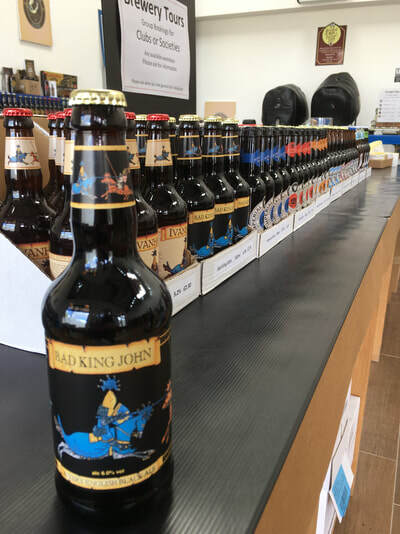 Our customers savour beers that are inspired by 'cutting edge tradition' - a match between heritage and modern tastes and technologies. 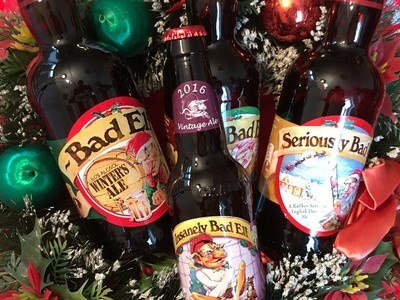 Slow brewed, the beers are of well-known, consistent quality. Copyright © 2017 Beer Counter Ltd. Registered in England and Wales 04493682. 6 Chapel Close, South Stoke, Reading RG8 0JW.